My name is DAIKI MATSUKANE. 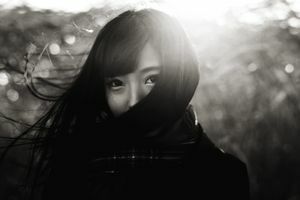 I have taken photographs for 3 years and I like portraits of Japanese women. I like movies and I like underexposed pictures.